We do not come into the world with an innate sense of taste and nutrition; as omnivores, we have to learn how and what to eat, how sweet is too sweet, and what food will give us the most energy for the coming day. But how does this education happen? What are the origins of taste? 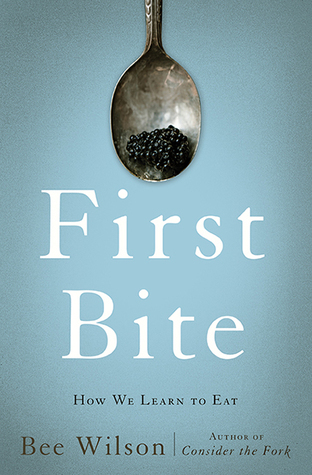 In First Bite, the beloved food writer Bee Wilson draws on the latest research from food psychologists, neuroscientists, and nutritionists to reveal that our food habits are shaped by a whole host of factors: family and culture, memory and gender, hunger and love. An exploration of the extraordinary and surprising origins of our tastes and eating habits—from people who can only eat foods of a certain color to an amnesiac who can eat meal after meal without getting full—First Bite also shows us how we can change our palates to lead healthier, happier lives.